DA28.2 .S76 VOL. 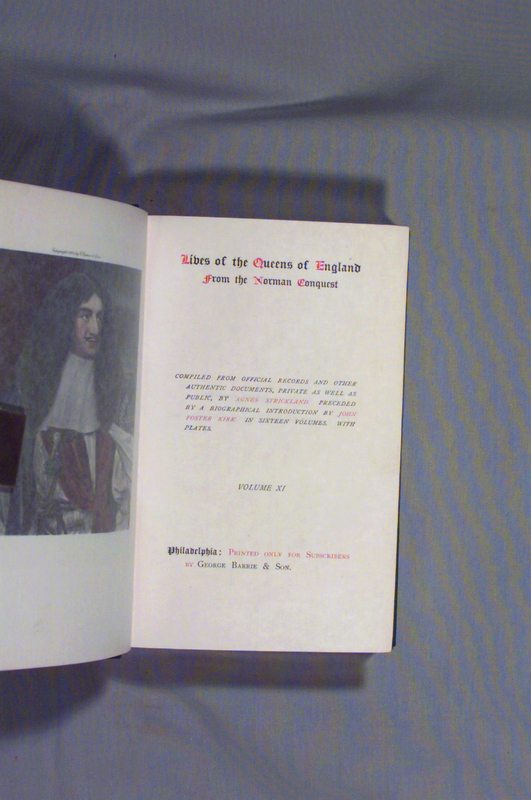 11 "Lives of the queens of England, from the Norman conquest; comp. 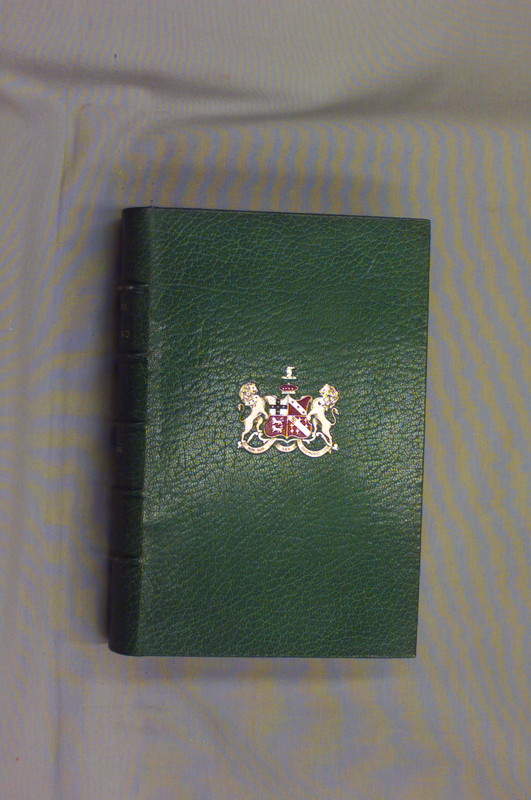 from official records and other authentic documents, private as well as public, by Agnes Strickland. 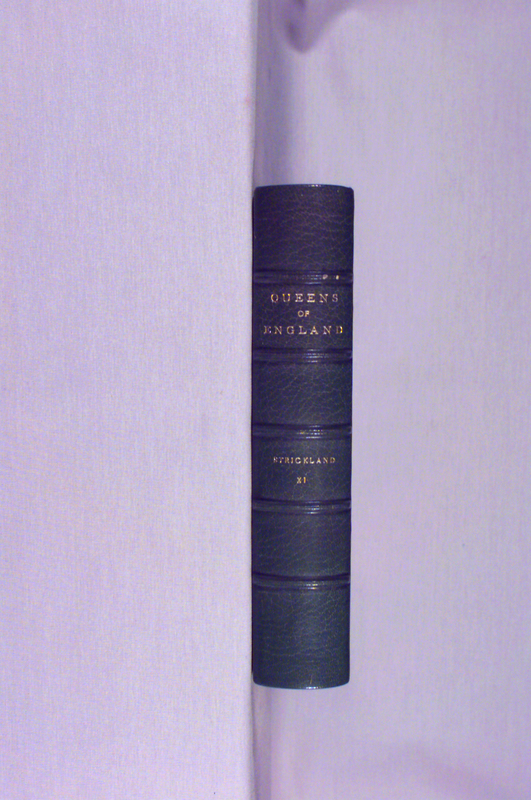 Preceded by a biographical introduction by John Foster Kirk."